MONTREAL - A documentary supportive of dolphin hunts in western Japan drew a mixed reaction Monday after it was screened at the Montreal World Film Festival in Canada. 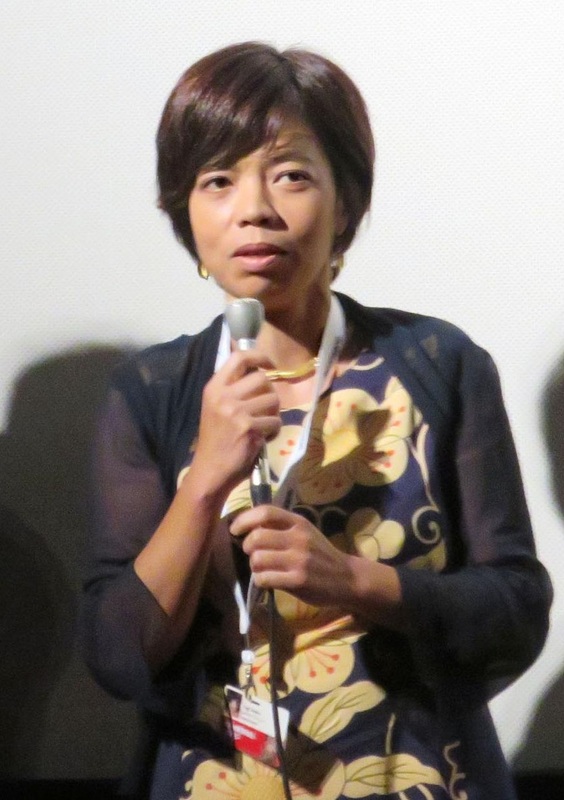 Some members of the audience praised director Keiko Yagi for her courage in making “Behind ‘The Cove,’ ” while others dismissed the work as one-sided propaganda. The Oscar-winning 2009 U.S. film “The Cove” cast an unflattering light on the fishing industry in Taiji by focusing on annual drive hunts that result in the capture or slaughter of many marine mammals at once. Fishing boats herd dolphins and other small cetaceans into coves, where they are selected for survival or killed, a method that has sparked criticism in Japan and abroad. 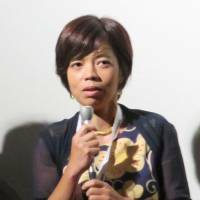 “Japanese people tend not to argue back (if criticized), but we can win understanding by sending out messages,” Yagi told the roughly 160 people who viewed her first film. She stayed in Taiji from August to November in 2014 and interviewed numerous people, including a former whale hunter and conservationist Ric O’Barry, who was featured in “The Cove,” and the film’s director, Louie Psihoyos.